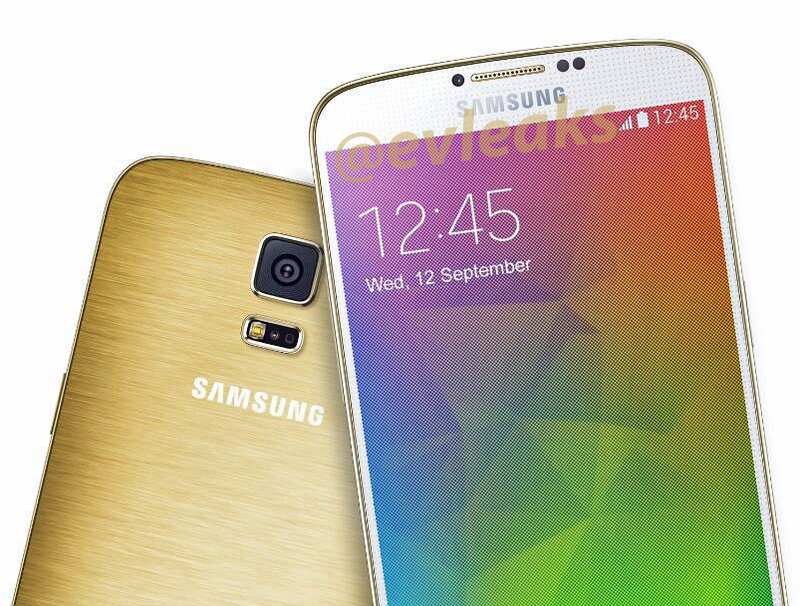 World’s famous leaker @evleaks just posted press photo of upcoming Galaxy F smartphone. Image shows up the device in Gold color variant. As we can see, device has a nice textured back , thinner bezel (comparing to Galaxy S5), and according to various rumors it should pack QHD display with resolution of 2560×1440, 16MP camera, 3GB RAM and Snapdragon 805 SoC. Galaxy F is expected to go on sale in September, just in time to compete with Apple’s new iPhone.